John Knott is responsible for managing the acquisition, entitlement and development of industrial and multi-family properties in the Mid-Atlantic region. Since joining Equus in 2006, Mr. Knott has developed over 2 Million square-feet of industrial/warehouse/distribution space in the Mid-Atlantic region, and over 900 multi-family residences in the Philadelphia area. Prior to joining Equus, Mr. Knott was a project manager for a real estate developer in Pittsburgh, PA where he was responsible for managing project feasibility, planning, and land development approvals for mixed-use residential communities totaling over 2,000 planned and constructed residential units. 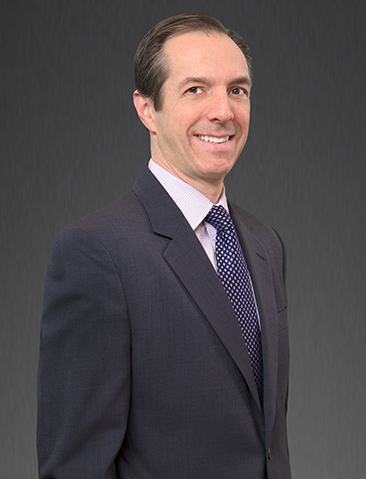 Mr. Knott has more than 19 years of experience in the development of industrial, multi-family and mixed-use projects. Mr. Knott holds a BA in Political Science from Villanova University. Mr. Knott is an active member of St. John Neumann parish in Bryn Mawr, PA, serving as Treasurer (2010-2014) and Athletic Director (2014 – 2017) of their CYO Athletic Programs.